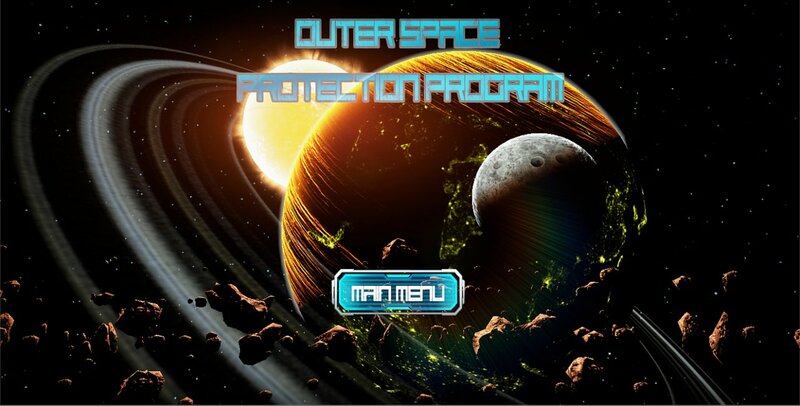 Outer Space Protection Program carries on the genres of a FPS and Tower Defense into something chaotic, yet strategic for the player to enjoy. OSPP revolves around the character Troy whose mission is to defy waves of his homicidal alien foes with his turrets and trusty shotgun. Can you handle the chaos of a shooter while strategizing to defend your tower? Or will you fall to your new alien overlords and their creations? 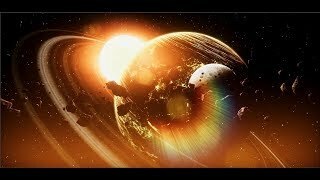 This game pitch has been made by myself and has been created with a group of people including myself and 6 others (designers, artists, and audio) on Unity3D. This game project was being made during the last 4 months (Capstone) when I was a student at Full Sail University. Hope you guys enjoy! P.S. : The video shown is a time lapse of how everything started out from Month 1 to Month 4. Steven, this seems to be a pretty neat prototype, and reminded me of Battle Zone, one of my most favorite PC games, where you had to play in FPS and could get into futuristic vehicles, and either defend a base or carry a counter attack. I have not seen the like of Battle Zone in a long while (since 1998!) so if this game was built to full potential, I do believe there could be a demand for that genre. I can see that you have a full UI and menu system, which seems to be working pretty neat. I know that it is a prototype level, but without adding graphical content, it is hard to imagine the game within context. So I suggest you throw in some assets, even if free, to bring the game to the setting that you have in mind before you prototype further. I say keep up the project.